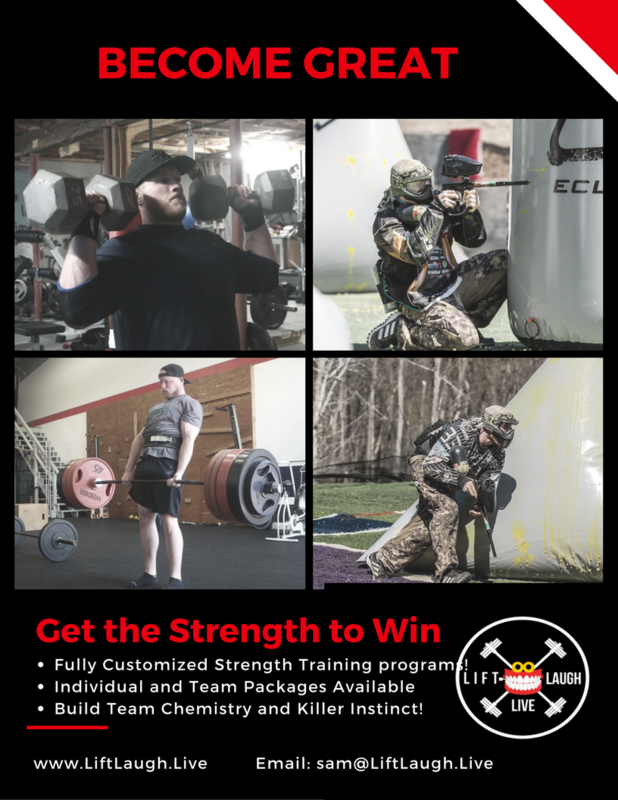 LiftLaughLive Paintball Fitness and Strength! I am a full service angel specialist. If Your looking for a lube and tune or a full teardown and upgrade I can do that. I also offer full detailing if your looking to get your gun the cleanest it will ever look. Angels are coming back and If You want yours to be at the top of its game , you have to choose EastCoastAngel. I offer a1 frame conversions- LCD 90 frame conversions- pretty much anything you can think of angel related. Check out PBmarkertech.com for all your paintball service needs. Have two tanks that just ran out of hydro. Where is the best place to send them to? Need Autococker tuning, timing and leak repair. I have a karni with a mq2 valve that I want to send off to someone better than I am with cockers to get properly timed, sweetspotted and I have a leak from the solenoid gasket that I can't find a replacement for. If anyone works on cockers and is willing to take on work pm me. Thanks.